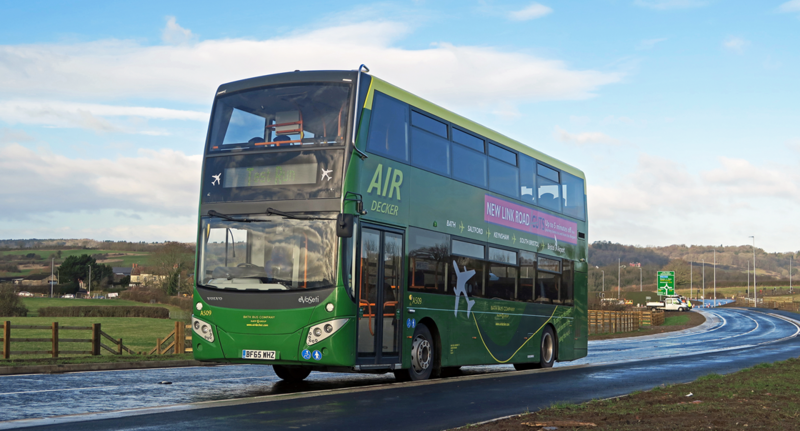 The AirDecker Service will be running as normal over the Easter Bank Holiday Weekend. Happy Easter! This entry was posted in Uncategorized on March 24, 2016 by Connor Flavell. Bath Bus Company is looking for new drivers to join us with the operation of the A4 Air Decker Service. We offer an excellent rate of pay and company benefits for all drivers. A PCV and CPC is preferred although full training can be provided. Applicants must be 18 years old or over. Please email your CV to hq@bathbuscompany.com or phone 01225 330 444. This entry was posted in Uncategorized on March 18, 2016 by Connor Flavell.